Our luxury Experience Shower provides a unique feeling that can take you anywhere. The multi temperature sequences, chromatherapy, soothing sounds and beautiful aromas will transport you to a feeling of ultimate relaxation. All Experience showers are manufactured in an ISO9011 accredited factory and built to only the finest standards. 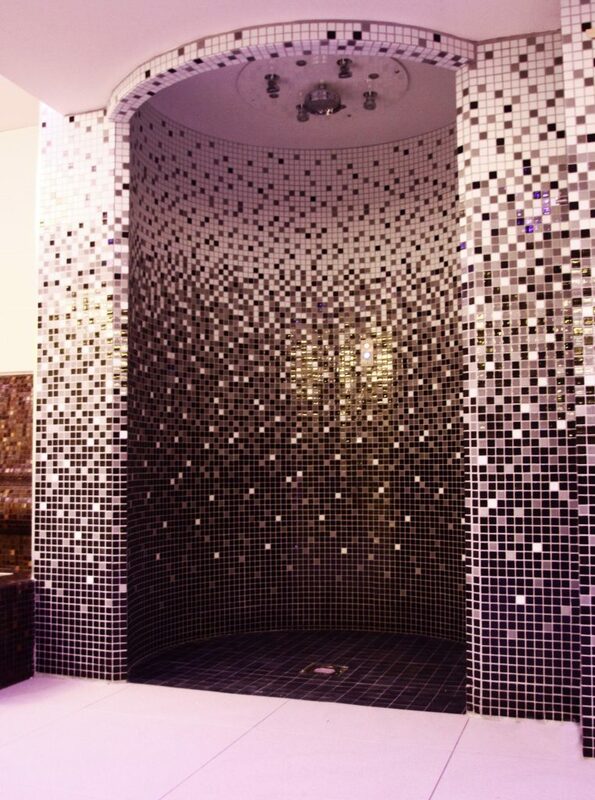 We are able to produce the showers in any dimension and to any finish you wish. 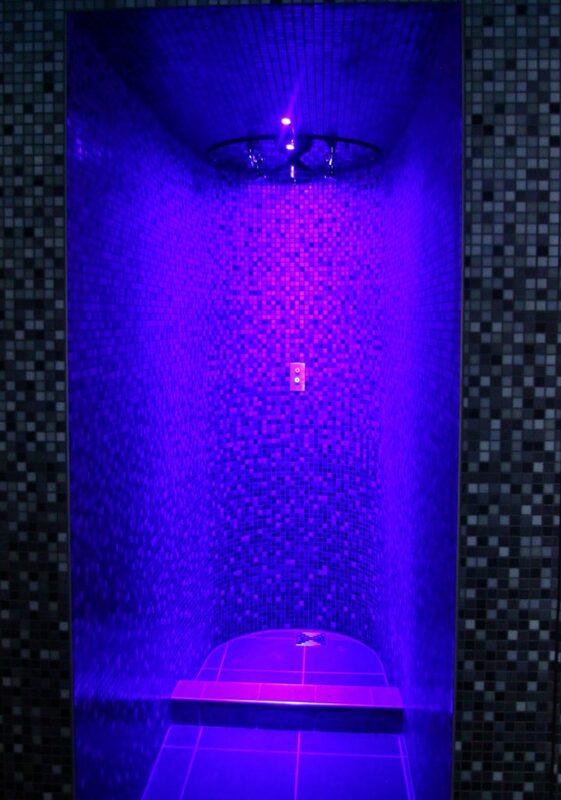 Let your creativity run wild and we will design, build and install your Experience Shower and help you improve your Wellbeing.